Are you an underwater photographer? 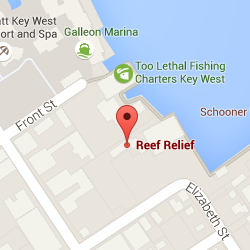 Contribute your images to Reef Relief’s work. Images will be added to this page with credit. Email images with your name, where and when the images were taken to [email protected] or call us at (305) 294-3100.